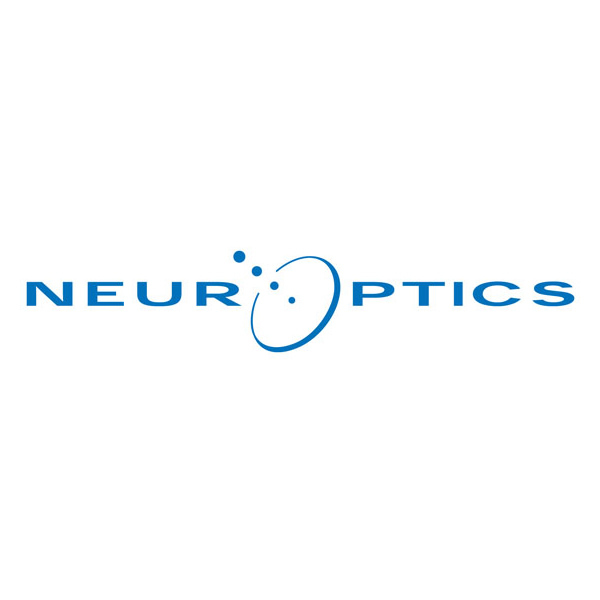 Mr. William J. Worthen has been the President of Neuroptics Inc. since June 18, 2013. Mr. Worthen serves as the Chief Executive Officer of Gardia Medical Ltd. He has more than 30 years of extensive sales, marketing, and management experience. He served as the President and Chief Executive Officer of ALUS Liquidation Corp. since 1997. Prior to that, Mr. Worthen served as the President and Chief Executive Officer of Neuro Navigational Corporation, a medical device company with a focus in minimally invasive neurosurgery, from August 1992 until February 1997. He also served as Chief Executive Officer and President of several neurocritical care companies, including Silk Road Medical. He served as Vice President of Marketing for Intertherapy, Inc., and Director of Marketing and Marketing Manager for Trimedyne, Inc. He served as Chief Executive Officer of Ithaka Acquisition Corp. Mr. Worthen also held sales and marketing management positions with Baxter, Edwards Laboratories Division. He served as Executive Chairman of ALUS Liquidation Corp. since April 2006. He has been an Executive Director of ALUS Liquidation Corp. since 2006. He served as a Director of Neuro Navigational Corporation from August 1992 to February 1997. He holds a B.S. from San Diego State University.